Pvt. Virdie F. Burnes, son of Mr. and Mrs. A. F. Burnes, Rule, husband of Pearl Wages. 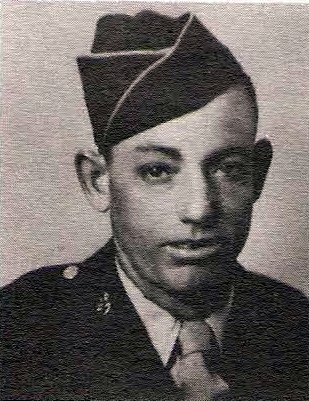 Entered Army 1945, trained Camp Wood, Tex. and Ft. Ord, cal. Discharged in 1945.